Groups pushing for an expansion of the state’s medical marijuana law joined people pushing decriminalization and total legalization efforts at the State Capitol on Thursday. The 400 people gathered in Austin comprised a colorful crowd of diverse cultural and socio-economic backgrounds. But they all shared one objective: reform of the state’s current marijuana laws. 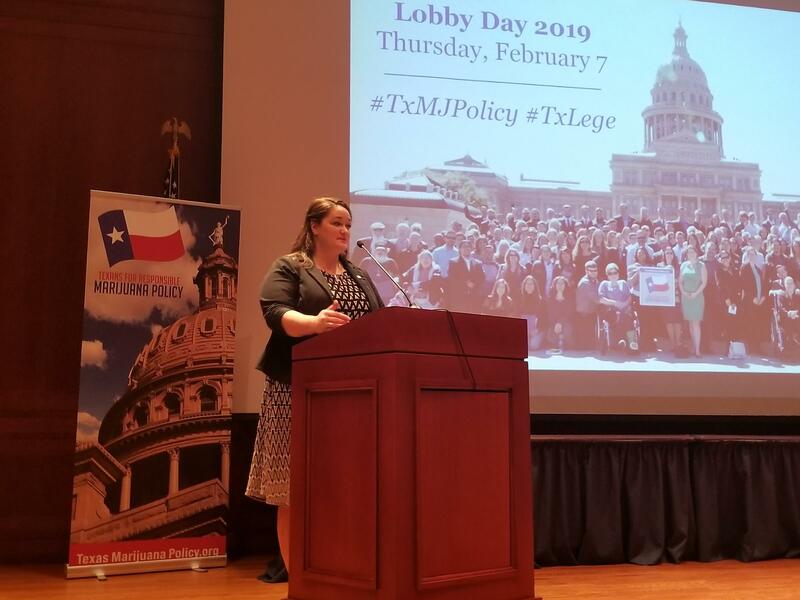 Heather Fazio, director of Texans for Responsible Marijuana Policy, said it has been a “banner year” for marijuana advocacy in Texas. “So we have had 27 marijuana-related bills introduced so far in Texas," she said. "This is a record number of marijuana related bills." 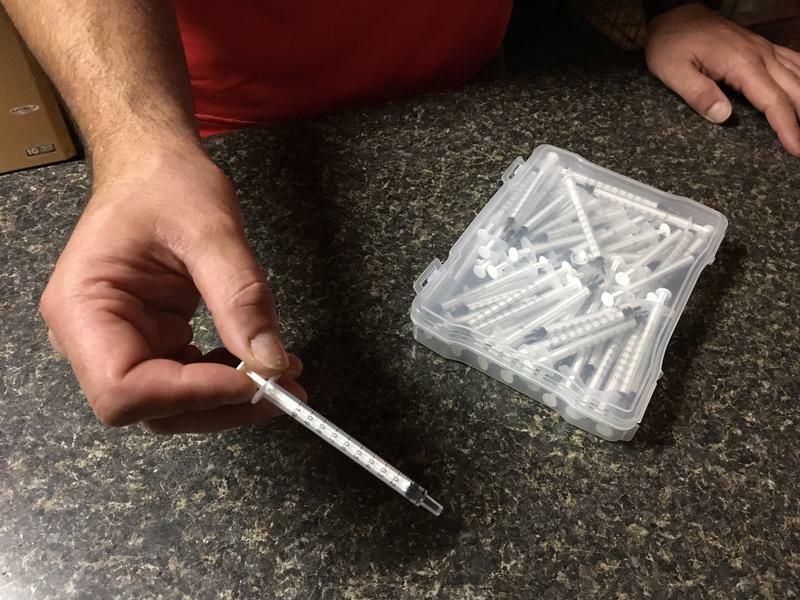 Fazio said the goals of those bills include regulating industrial hemp, expanding the state’s Compassionate Use Act to include additional medical conditions and decriminalizing possession of marijuana to a civil penalty. Gov. Greg Abbott spoke in favor of signing legislation to decimalization possession of small amounts of marijuana during the 2018 campaign season. But he hasn’t been convinced Texas needs to head in the direction of all of its neighboring states. Lawmakers can begin debate and then vote on those bills starting on March 8. That’s the date all bills not deemed a legislative emergency by the governor can be heard. Ryan Poppe can be reached at RPoppe@TPR.org and on Twitter at @RyanPoppe1. Gov. Greg Abbott shared his views on marijuana use in Texas during Friday night's gubernatorial debate. He mentioned one idea that may have surprised marijuana advocates. One November afternoon inside a raised ranch in Rhode Island, Kristal and Chris' 13-year-old son was just getting home from school. "Bad!" Dylan says. He's a skinny kid with glasses – still small enough for his mom to wrap him in a bear hug if he gets out of control. He's had a lot of bad days. Dylan's parents review the daily reports his school sends home. Texas Agriculture Commissioner Sid Miller is urging Congress to legalize industrial hemp. The effort is one of the many provisions contained within the U.S. Farm Bill, and Miller believes it could greatly benefit Texas farmers.